My mission is to create, preserve, and manage wealth for my clients through comprehensive financial planning and portfolio management services that are designed to meet their goals and objectives. My philosophy is to work with clients to establish and achieve financial goals through objective, customized planning and management of investment assets. My purpose is to help build, manage and preserve your wealth through the implementation of a highly disciplined investment strategy, utilizing appropriate asset allocation and proper diversification strategies, fundamental and technical analysis to achieve the appropriate mix of long term capital appreciation and income components. My goals are to use my skills, knowledge and experience to give my clients professional advice and provide a broad spectrum of highly qualified financial advisory services and solutions. Success is measured by the achievement of my client's goals and objectives. Armando has been in the financial services industry since 1980. He deals in financial and retirement planning and uses this knowledge to help his clients create and preserve wealth by using a planning based approach to build a well diversified and appropriately allocated portfolio. Armando is a CERTIFIED FINANCIAL PLANNER™, a designation awarded by the Certified Financial Board of Standards, Inc. to those who have fulfilled the certification requirements of the CFP Board. CFP® professionals are held to the highest of standards. They are obliged to uphold the principles of integrity, objectivity, competence, fairness, confidentiality, professionalism and diligence. Armando continues to hold this designation which requires 30 hours of continuing education every 2 years, including 2 hours of Ethics training. He is also a Charted Retirement Planning Counselor. This designation is offered by the College of Financial Planning to candidates who have acquired experience and proficiency in the area of retirement planning. He is a Vice President and Financial Advisor with Morgan Stanley and has provided financial advice and wealth management services for more than 36 years. 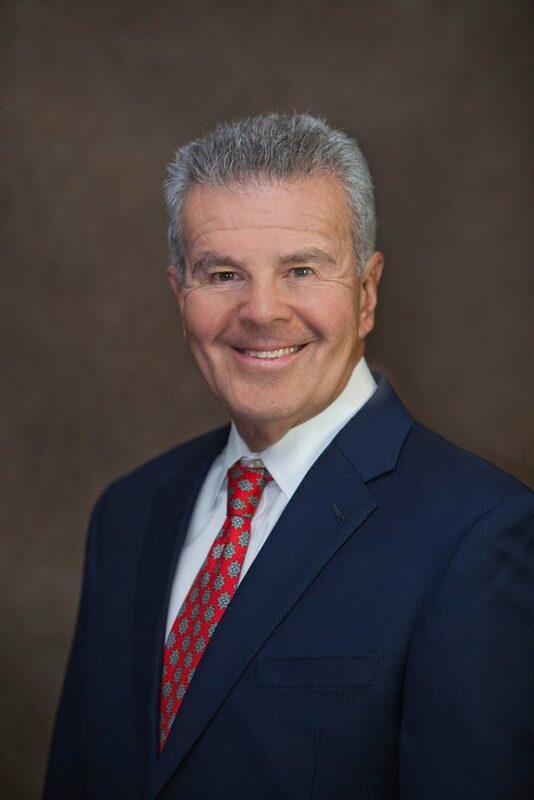 During his career Armando has gained extensive experience representing, medical and other professionals, business owners, business executives, real estate entities, public company officers, entrepreneurs and many retirees. He has assisted individual high-net worth clients with comprehensive financial planning, sophisticated financial solutions, concentrated stock strategies, estate-planning related issues, philanthropy, private money management and comprehensive retirement planning. Armando is a graduate of Indiana University and holds a Bachelor’s of Science Degree in Business (’76). He is a past Board Member of La Plaza, Private Industry Council of Indianapolis and the Indiana Chamber of Commerce Economic Development Committee. What do you want from your investment portfolio? What are your short-term and long-term financial goals? The key to your investment success is to clearly define and prioritize your objectives. You must understand your financial needs, risk tolerance, time horizon, and cash flow needs. I will design an optimal combination of diversified investments to help you achieve your goals. From this, an investment profile is created to help guide the investment decisions made in your account. With my in-depth understanding of your needs, I will inform and educate you about the various investment solutions available at Morgan Stanley which will enable you to identify which solutions are most appropriate for you. Utilizing the vast resources both inside Morgan Stanley and outside professionals as necessary, I will work with you to initiate the investment process and help ensure that it is completed as smoothly as possible. The key to a successful financial strategy begins with reviewing the portfolio and implementing a disciplined re-balancing process to stay on track after the recommendations have been put into motion. Armando is a CERTIFIED FINANCIAL PLANNER™ practitioner, a designation awarded by the Certified Financial Board of Standards, Inc. He is also a Charted Retirement Planning Counselor.